A Gateshead equestrian firm is galloping towards huge sales growth thanks to orders coming from thousands of miles away in America’s cowboy country. 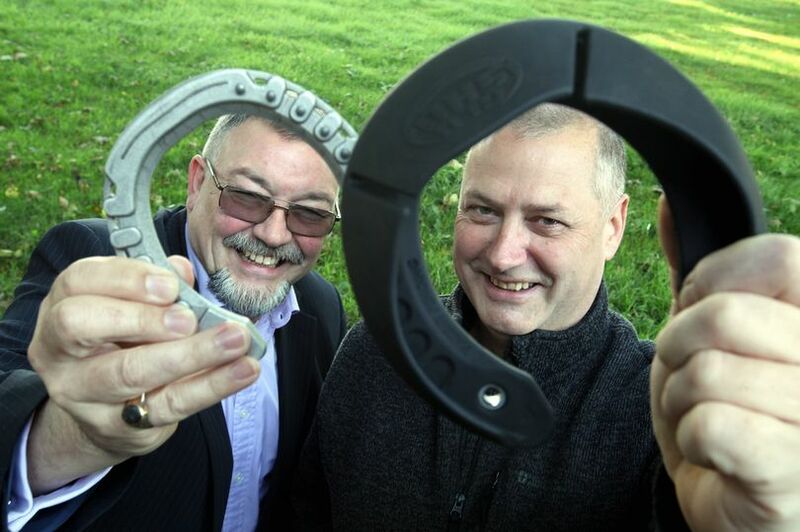 GluShu has invented plastic coated, slip-on horseshoes which revolutionise the centuries-old practice of horse shoeing by swapping nails for glue. Design engineer John Wright initially made the GluShus for horses with damaged hooves in 2015 but their popularity has grown around the world, opening up new opportunities.